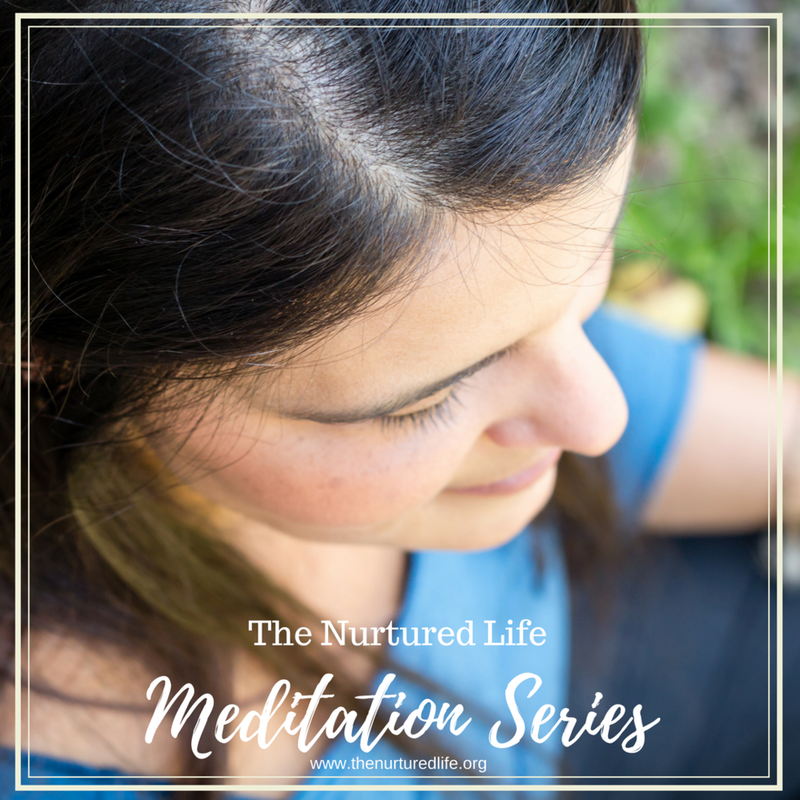 In this 5 week online series we will explore 4 styles of meditation from the comfort and privacy of home. Each week you will receive a pre-class email with resources and information related to the weeks topic. Each 40 minute class will be held live on Sunday evening at 7pm. A recording of each session will be sent via email for review and along with suggestions for follow up practice.